Keeping God Central in our lives isn't difficult when you have the right tools and use them. This lesson was based on Acts 19 where the Ephesians were so committed to God that they burned over $1 million dollars worth of sorcery materials. Their actions demonstrated an act of their will to follow God. From this incident, we turned to our lives today and things in them that keep us from being focused on God. 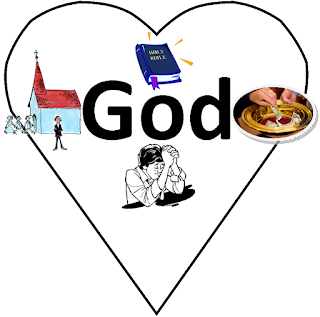 I used the heart below to help them see God could be a part of their lives, but not central like he was in the Ephesian's lives. 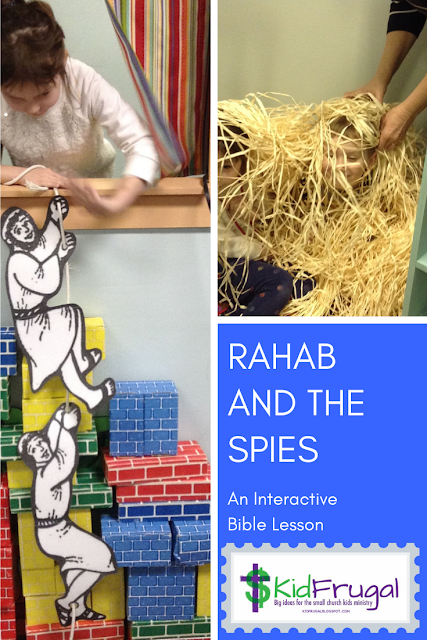 Link to get all the hearts for this lesson. 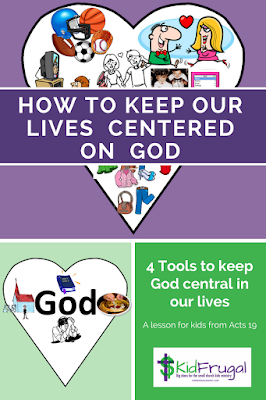 To help to help children (and adults) learn how to keep their lives centered on Jesus, or to put it another way, to continually follow Jesus, I used a second heart. You can watch the video to see how it works. 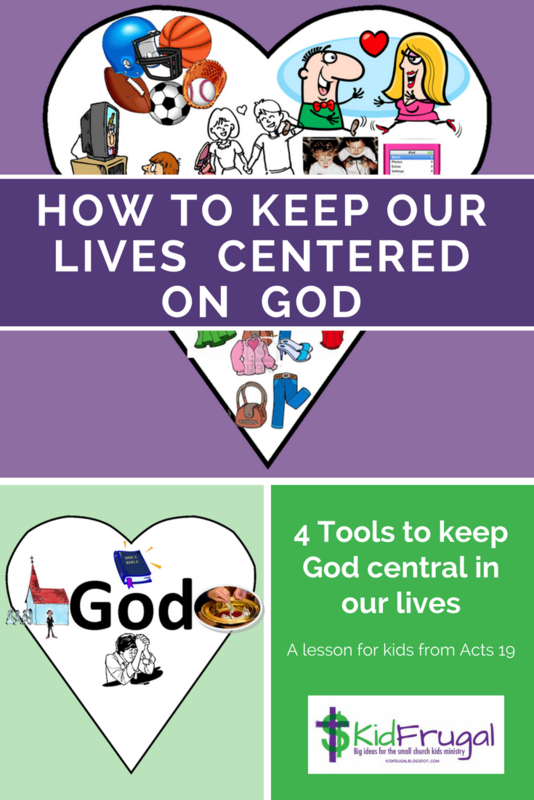 This visual teaches children the 4 tools we need to use to lock our focus in on Jesus. Link for all the hearts for this lesson. Serve God among people (give, tell others about Him, use your giftings for Him, do to others as he commands in his word and so on). Read God's word. It is the primary means we have of hearing from God. God promises his word will keep us from going astray. It is his means of encouraging and correcting us. Setting us back on the path if we have stepped off of it. Focusing back on what really matters. Prayer - not just to ask for things, but to hear from God and communicate with him. Jesus does not change or drift, but we do. It isn't Jesus that needs to be locked in, it is us that need to lock our focus on him. And these 4 tools help to keep it locked in on God. 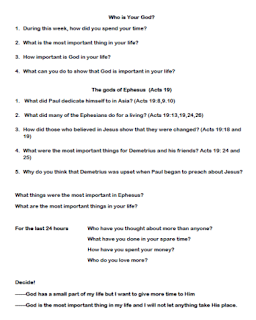 As an added bonus, we had some discussion questions. 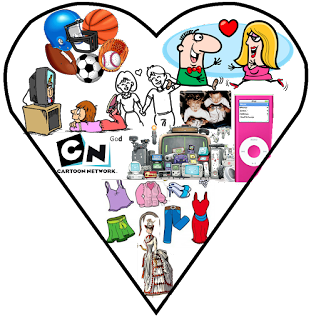 This could be used as a take home activity. Who Is Your God? document. Click HERE to open.